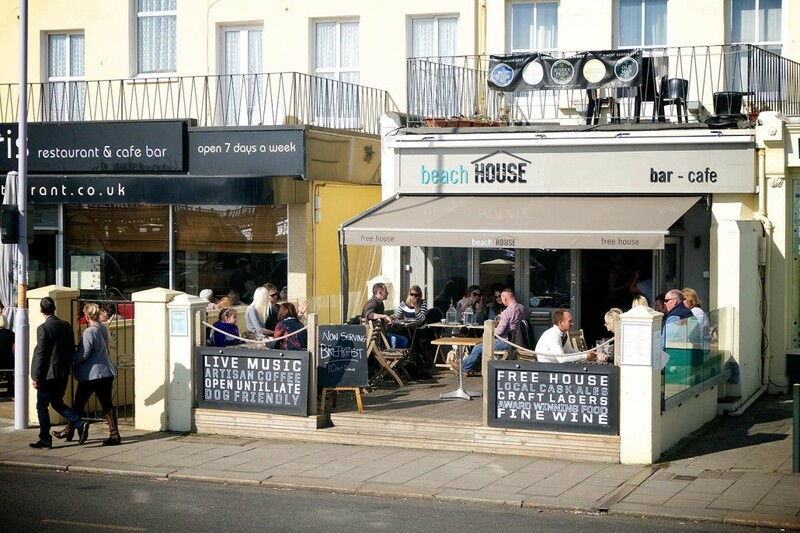 Have you visited The Beach House before? Have you visited The Corner House before? By submitting your entry you agree to be added to our list to receive occasional emails containing information about news, events and special offers. You may unsubscribe from this list at any time. Once your entry has been submitted you will be redirected to our home page and will receive an email confirmation soon after. The winner will receive one free pint of beer or one 175ml glass of house wine every day for 30 consecutive days at The Beach House only. The 30 days will start from the day of the first drink. Only one entry per name or email address will be accepted.